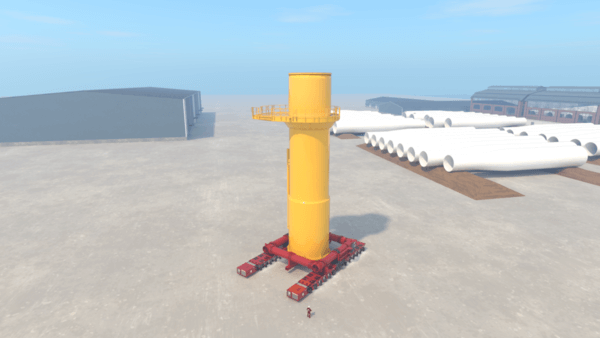 The comapany has designed a unique new modular transport frame specialised in carrying transition pieces (TPs) within marshalling ports. 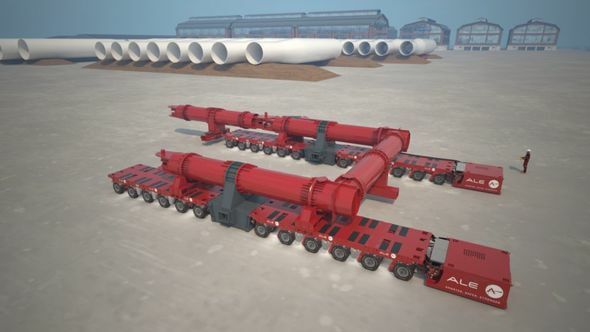 The Transition Piece Carrier has been developed as a more cost-effective alternative of transporting the TPs rather than using cranes to handle them. The system can move within limited spaces, which optimises storage, operates at higher wind speeds and is not limited to the TPs’ diameters or weights. “This is a highly beneficial solution that aids project efficiency and cost reduction, with optimised working conditions that will be compatible with the ever-changing design of TPs to future-proof our offering in the sector,” explained Technical Sales Manager Tomas Villarino.